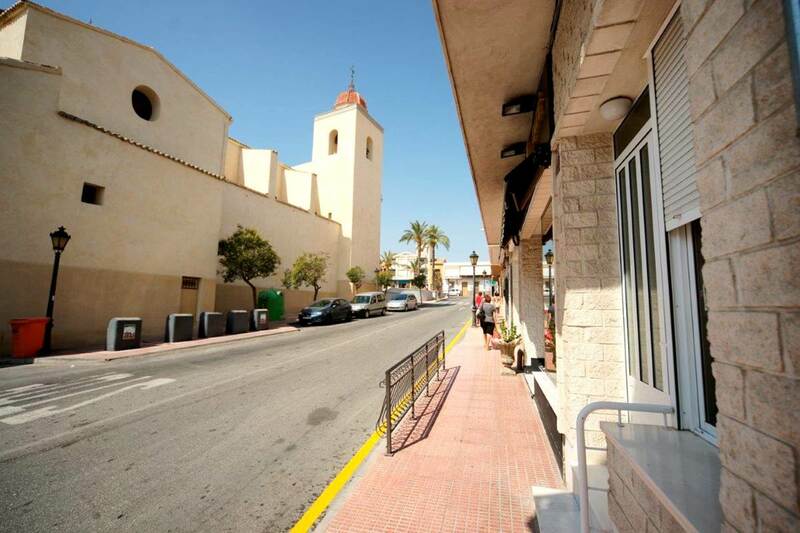 A top-floor, 3-bedroom, 2-bathroom apartment in a popular part of San Miguel de Salinas town centre. 2-bedroom, 2-bathroom south-east-facing apartment in modern building with lift and communal pool. Great value and great location! 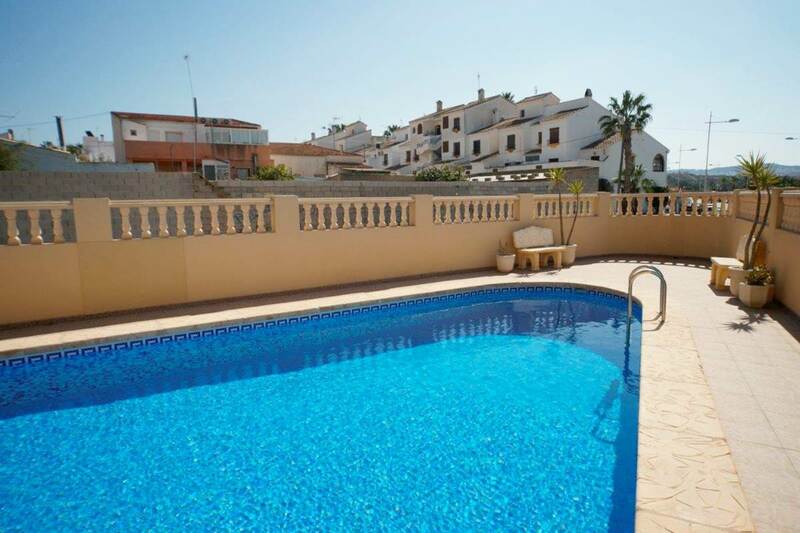 A spacious 3-bedroom, 2-bathroom (one of which is en-suite) top-floor apartment with great views, location and orientation, in the town centre of San Miguel de Salinas. Fantastic 2-bedroom, 2-bathroom apartment, San Miguel de Salinas town centre with wonderful views from the west-facing balcony.